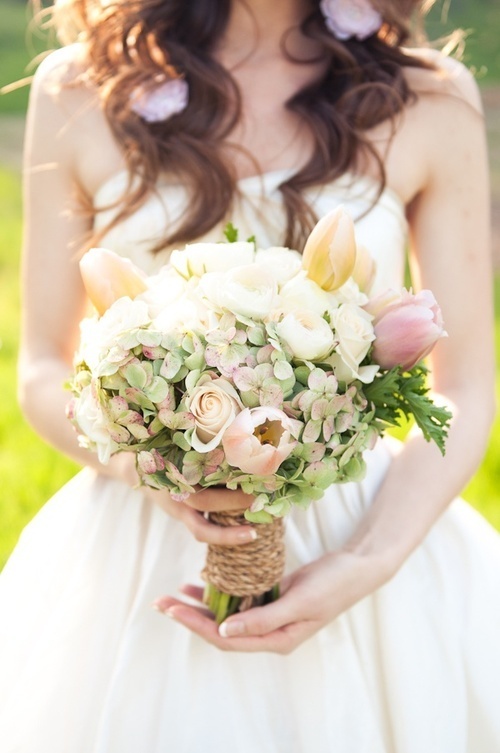 What Will Be in Bloom on Your Wedding Day? 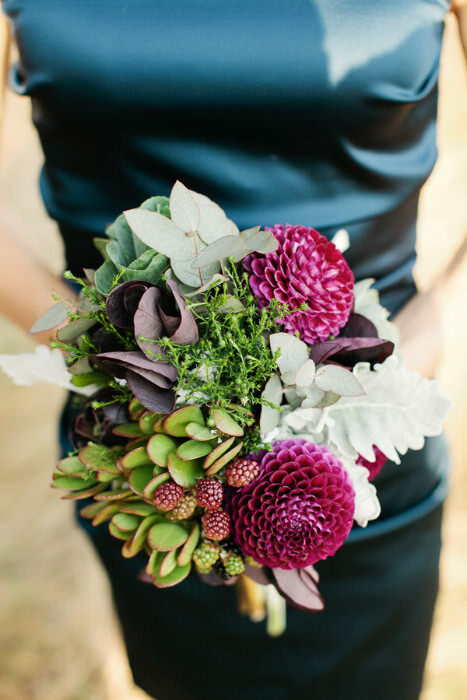 When it comes to bouquet inspiration, a great place to start is by looking at what blooms are in season. Not only will you be able to see what is available and at their peak for the time of your wedding, but you will also save on costs. 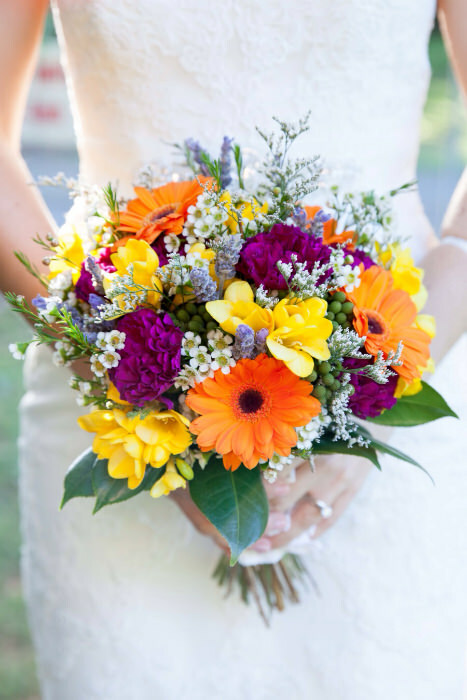 Some flowers are available throughout the year and the colors vary per season. 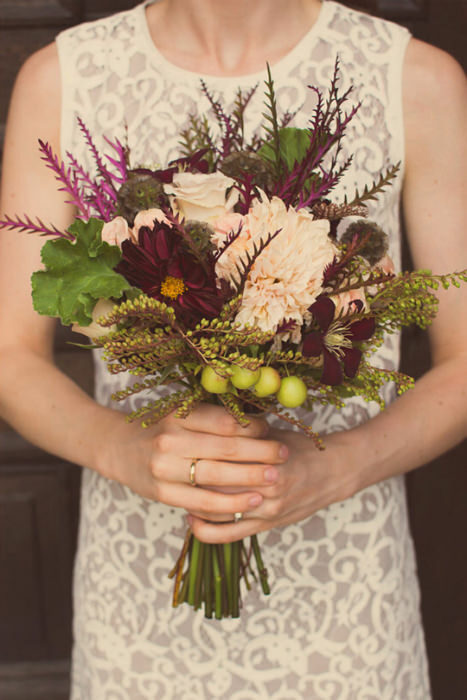 In season blooms will also give you the chance to be inspired by the gorgeous colors in your surroundings, which you can add to your wedding color palette elsewhere. 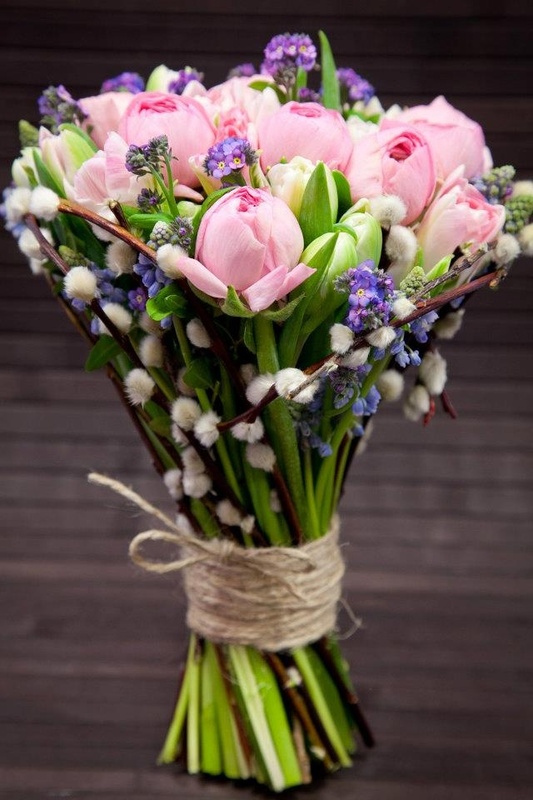 Lilacs, Calla Lily, Sweet Pea, Cherry Blossom, Daffodils, White Narcissus, Tulip, Peony, Ranunculus, Cornflower, Hydrangea, Nigella. The season of renewal, new life and crisp sunshine. With many flowers blooming at this time, it is a great opportunity to take advantage of flowers that are just coming into season. 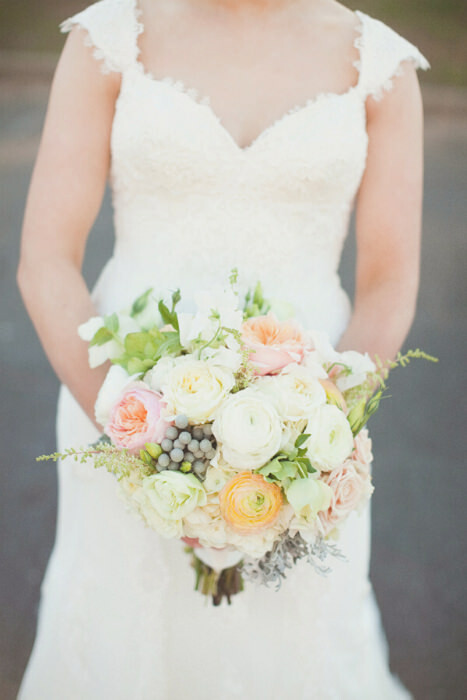 Pastel colors work best for spring bouquets and flower arrangements consisting of soft peach, pale pink and yellow with hints of green. Chrysanthemum, Freesia, Iris, Zinnia, Asiatic Lily, Sunflower, Dahlia, Marigold, Delphinium, Aster, Carnation, Rose, Gerbera. Included in the never-ending list of summer’s positive associations are vibrant flowers. Work with what’s in season to really get the best out of your summer bouquet. 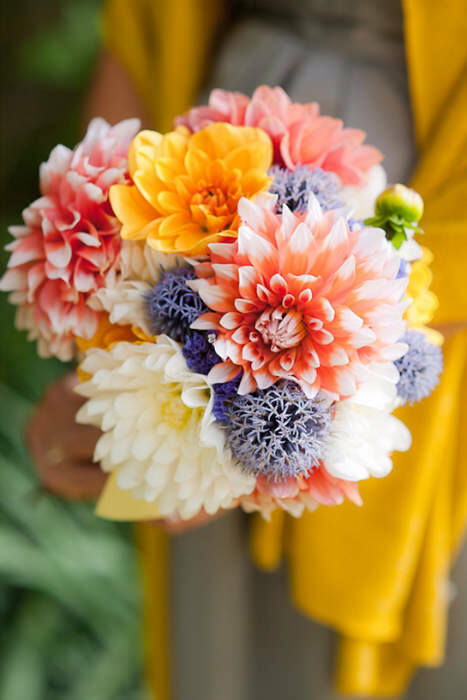 Color combinations in your floral arrangement come without restriction. 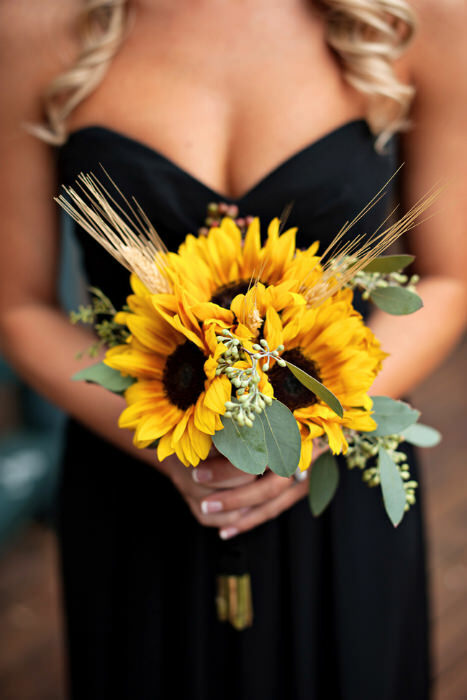 A bouquet filled with a heady mix of bright blooms is just as gorgeous as carrying a few sunflowers. Acacia, Gloriosa, Statice, Stephanotis, Lisianthus, Cymbidium Orchid, Bouvardia, Anthurium, Celosia, Gypsophila, Hypericum, Nerine, Phlox. There is something very romantic about Fall. From the fallen leaves with their deep and burnt tones to the anticipated chill in the air after the hazy sunshine of the season before. 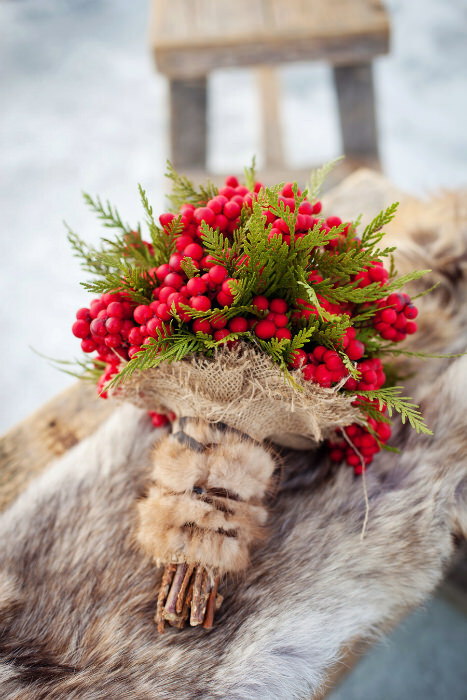 Be inspired by your surroundings to create a bouquet that reflects the time of the year. 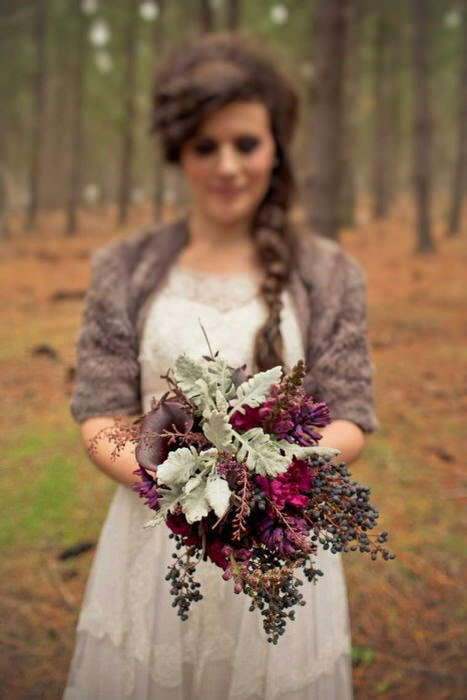 Dried leaves are a great addition to the plums and dark reds in your flowers. Anemone, Holly, Jasmine, Poinsettia, Camelia, Amaryllis, Carnation, Poppies, Gardenia. 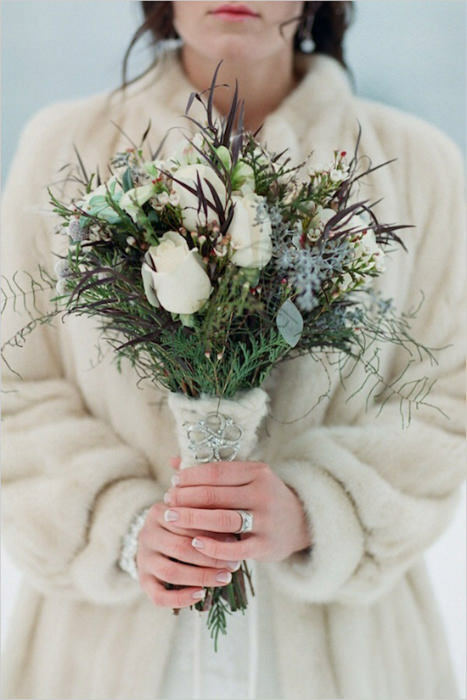 Who doesn’t love a winter wedding? Snow, cute cover-ups and warming touches of red. During the cold climate white, black and red are great colors to look out for. 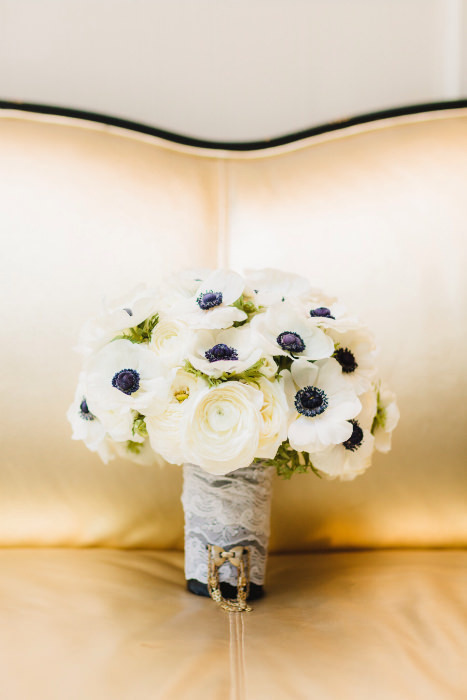 Anemone are beautiful for monochrome weddings. Use rich red berries and vines for an authentic and natural look and add in touches of gold or silver for a festive arrangement.